I need IDOG Rescue’s help with the placement of a heartworm positive dog. 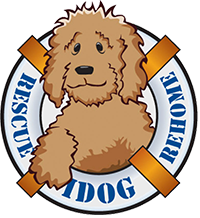 Will IDOG Rescue accept heartworm positive dogs? We do often accept heartworm positive dogs. Complete our rehome form here.